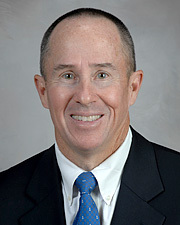 Dr. Harlin is a board certified vascular surgeon who specializes in minimally invasive treatment of vascular disease. He is active in several vascular research studies and has published articles in prominent medical journals such as the Journal of Vascular Surgery, American Journal of Surgery, Military Medicine, and Vascular Surgery. Dr. Harlin is an esteemed and decorated Air Force medical Veteran where he served in the US Military from 1992 to 1999. Finding out if varicose veins warrant medical attention can be done in the comfort of your home. Dr. Harlin is very active in his research efforts. His medical publications can be viewed at the link below.